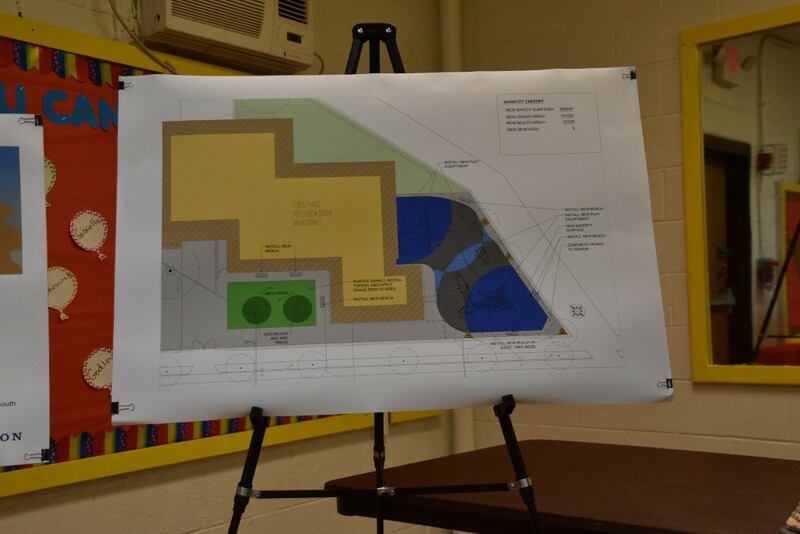 Residents at the Northwood Civic Association’s most recent meeting heard about plans to rebuild the playground. 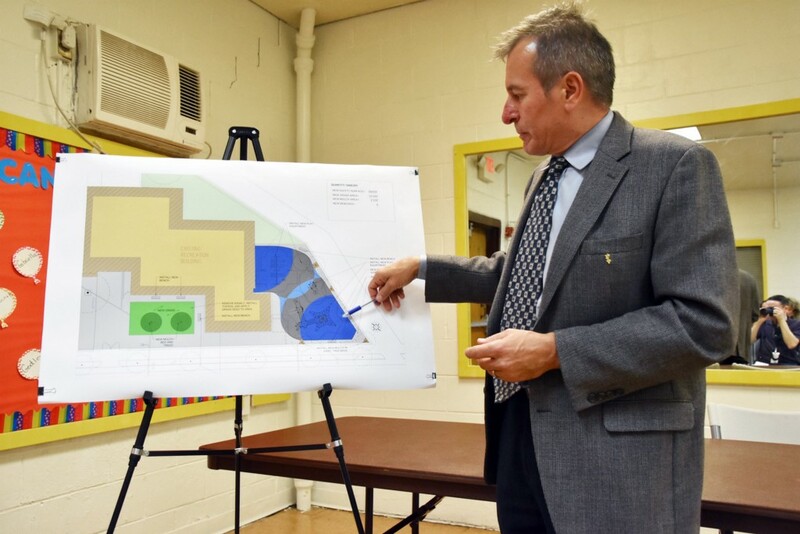 Residents at the Northwood Civic Association’s Sept. 18 meeting got a look at a $300,000 plan to overhaul the playground at Simpson Recreation Center. The new playground will have different play areas, with one geared toward the 2-to-5 age group and another for kids ages 5 to 12. It is also designed to be accessible for children with disabilities. Several residents at the meeting urged Quinones-Sanchez and Parks and Recreation to make improvements to the baseball field and basketball court area at Simpson. The fields have drainage issues, ditches and poor fencing, they said. She said securing funding for the playground project was difficult because it was not included in the city’s 10-year plan. Quinones-Sanchez also said her district did not include the rec center until two years ago. The fields and basketball court could be included as a third phase in the effort to improve Simpson. In the first phase, the city spent more than $600,000 to fix structural issues at the rec center building, according to Quinones-Sanchez. 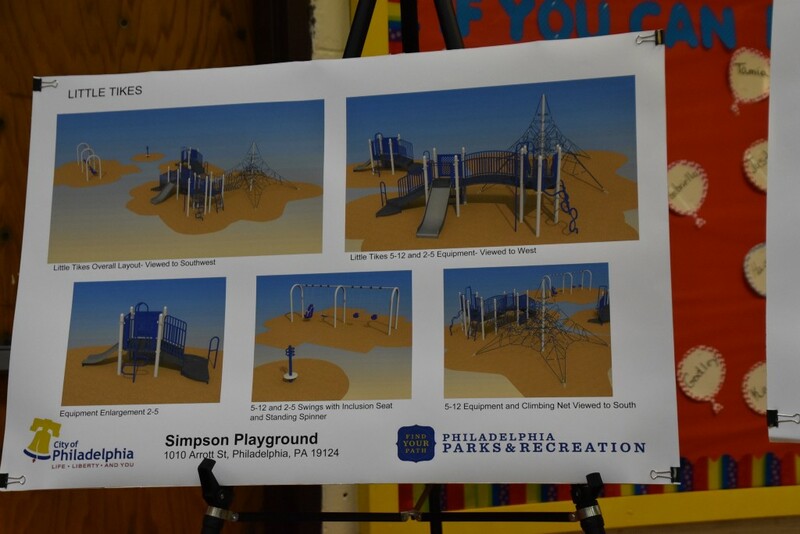 Quinones-Sanchez said the Simpson project is being done in conjunction with another renovation planned for Deni Playground, which is nearby on Ruan Street in Frankford. “After these two investments, every single park in Frankford would have been redone in the last 10 years in some way or another,” she said. Quinones-Sanchez also asked residents and staff at the rec center to form an advisory board to coordinate with Parks and Recreation. In other news from the meeting, neighbors raised concerns about a property at 4871 Roosevelt Blvd. owned by Volunteers of America, a nonprofit social services organization. Specifically, they questioned whether the site is being used as a business. The property is in the deed-restricted section of Northwood, which means it can only operate as a single-family dwelling. One resident who lives nearby said that up to 15 cars have been parking near the property every day for the last two months, and some even block a fire hydrant. Another neighbor said she saw a security guard armed with a taser in front of the building. Amanda Zellner, of VOA’s Delaware Valley chapter, said there are supposed to be only three people living there at a time. She said she would relay the issues to the organization. “I’m here today telling you that we do want to be a good community partner,” Zellner said. VOA purchased the property in 2009, according to city records. Neighbors at the meeting said there had been three people living on the property until recent months. 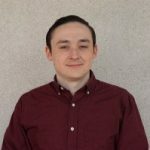 Joe Krause, the civic association’s president, requested that Zellner ask VOA to return at next month’s meeting with more information and answers to the residents’ questions. He said the civic association is willing to take VOA to court to uphold the deed restriction if the issues are not addressed.